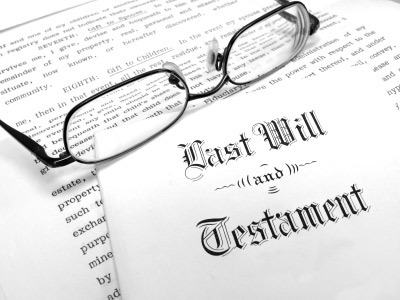 Dispute a Will are specialists in dealing with Contested Probate and Inheritance Act claims. Dispute a Will understand the needs of our clients and appreciate the sensitive situation you find yourself in. The reality is that whilst a claim is brought against an estate it will become a dispute between family members and/or other competing beneficiaries. It will therefore add to your burden at an extremely difficult time when you or others are trying to come to terms with the loss of a loved one. Our aim is therefore to support you in an effort to make the claim process as straightforward as possible. Our team comprises Nick Stotesbury and Sarah Arnold both of whom specialise in Contested Probate and Inheritance Act Claims. Nick is a member of STEP (the Society of Trust and Probate Practitioners) whilst Sarah has completed the Association of Contentious Trusts and Probate Specialists (ACTAPS) diploma.